Eddie Ortega, president of Ortega Premium Cigars was a special guest on today’s February 2, 2013 edition of KissMyAsh Radio. Featured during the “Meet Your Maker” segment, Ortega shared the following news: Cubao will be re-released under the Ortega brand in 2013. As many of you know, Cubao is a line that was made popular under Ortega’s previous company EO Brands. (a company Ortega shared with co-owner Erik Espinosa) After dissolving the EO brand, Ortega retained rights to the Cubao name. A Nicaraguan cigar blended by Don Jose Pepin Garcia, Cubao was initially released as two different offerings – Sumatra and Maduro. Ortega announced it would be the Sumatran Cubao that is re-released and expects it to be ready in time for the 2013 IPCPR Trade Show in July. DISCLAIMER: Ortega made no mention about shapes or sizes available for this re-release. 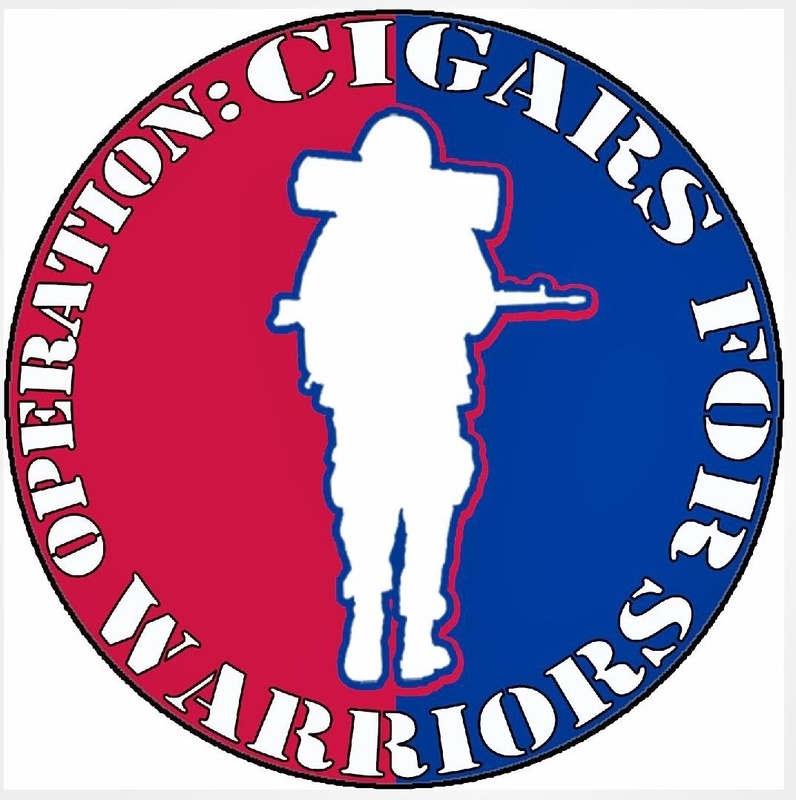 This entry was posted in 2013, Cigar News, Cubao, Ortega Cigars and tagged Cubao, News, Ortega Cigars by Stace Berkland. Bookmark the permalink. Eddie, Seems like an awesome cigar to try. Hi Kim. The original Cubao sort of flew under the radar but was a rock-solid cigar. If you find the original sitting on the shelf – definitely give it a try. Cheers! EXCELLENT news!! I loved the original release. I always thought it was the most underrated cigar when it came out. I’m with you Storm, very good cigar – can’t wait for the re-release. Cheers buddy! I found a couple boxes of the originals from 2009. they are absolutely fantastic!